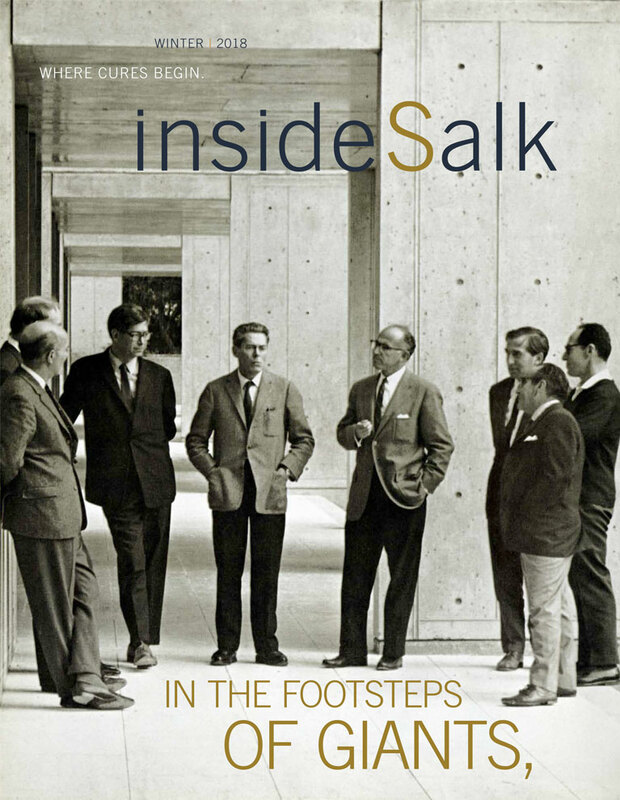 The Salk Institute Office of Communications works with local, regional, national and international media to provide journalists with accurate information about Salk’s latest discoveries. We are available to set up interviews with our scientists and assist in developing story ideas on their research. For media inquiries, please email press@salk.edu.